After a whole week’s posts about Kuala Lumpur, I thought I should feature a dish that relates back to Malaysia. 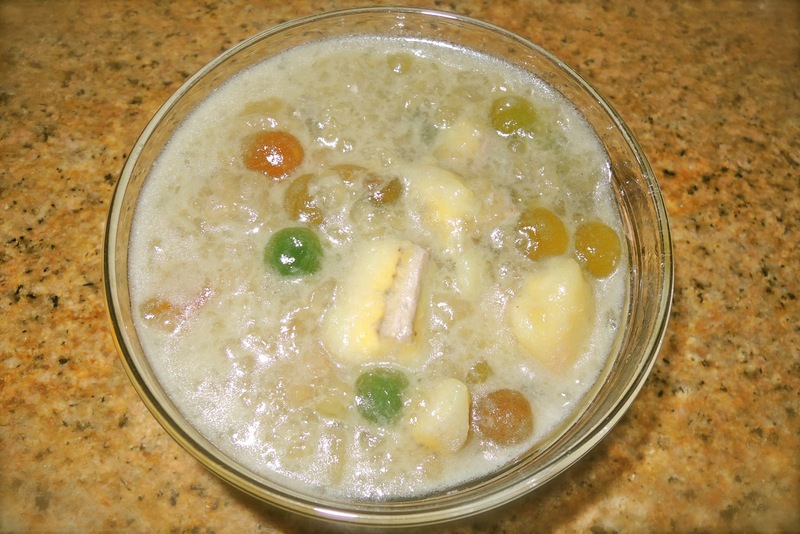 Today I bring you Malaysia’s BUBUR CHA CHA and my hometown Cebu’s BINIGNIT. The two are very similar in ingredients, appearance and taste. Steam the sweet potato and yam on a high heat for about 8 to 10 minutes or until cooked. In a medium saucepan, combine coconut milk, pandan leaves, and water and bring it to a boil. 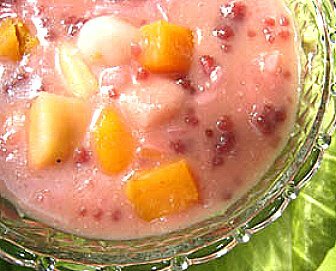 Then add Sago pearls and cook for about 5 minutes. Mix in the sweet potato and yam and continue to simmer and season with sugar and salt. Serve immediately. 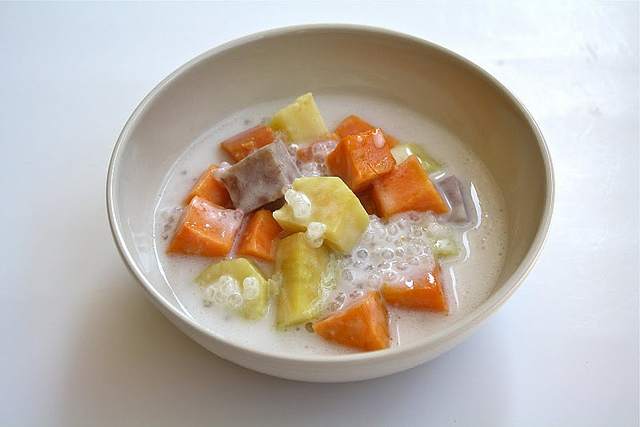 Cook gabi, camote, ubi, and Saba (plantain bananas) in diluted coconut milk. Add Langka then simmer until all ingredients are tender and mixture is thick. 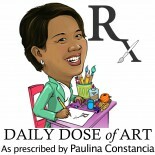 This entry was posted on May 19, 2012 by Paulina Constancia in Uncategorized.